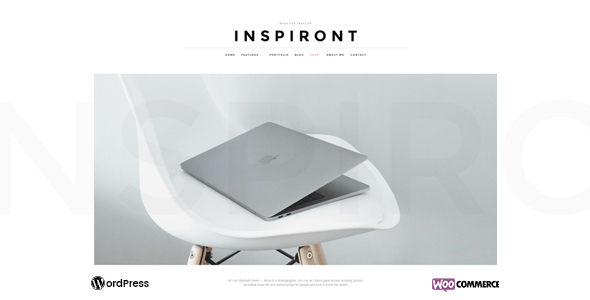 Inspiront, a clean mordern fast and easy to use WordPress Theme. Packed with everything you need to set up a beautiful blog & photo gallery, its modern minimalistic design, easy to maintenance and impeccable polish in every detail with friendly support. 5 Star Customer Support â€“ Our team stands ready to assist you at all times. Having problems? We are here to help.